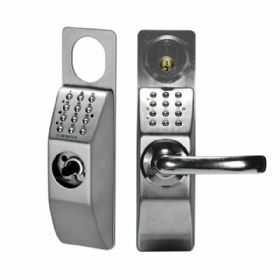 CODOOR CD3500 complete with 70mm 765 lock case, Assa 6640 handles, 256 accessory set and P601 external cylinder with 2 keys. Codoor is a self-contained battery-powered system used with ASSA mechanical lockcases. 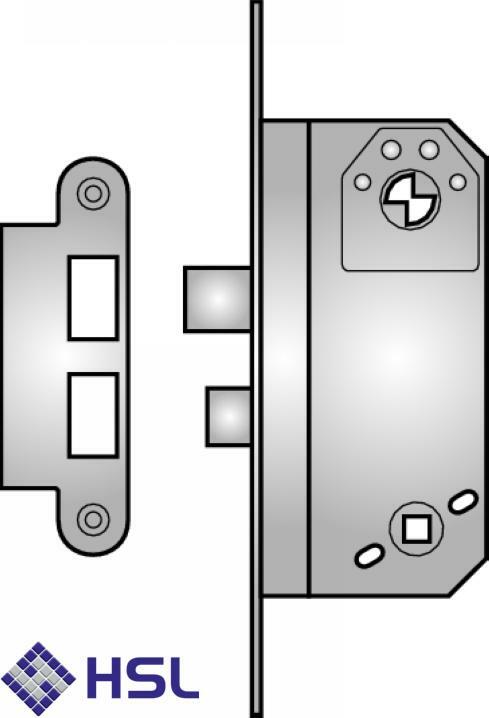 It may be used with any Modular or Evolution 70mm backset lockcase with a lever handle follower, though we recommend that a cylinder override is also specified. Requires entry of a 4-digit passcode in the correct sequence. 10,000 codes available, up to 9 codes may be stored at once. Low-power warning, anti-tamper features and diagnostic mode. 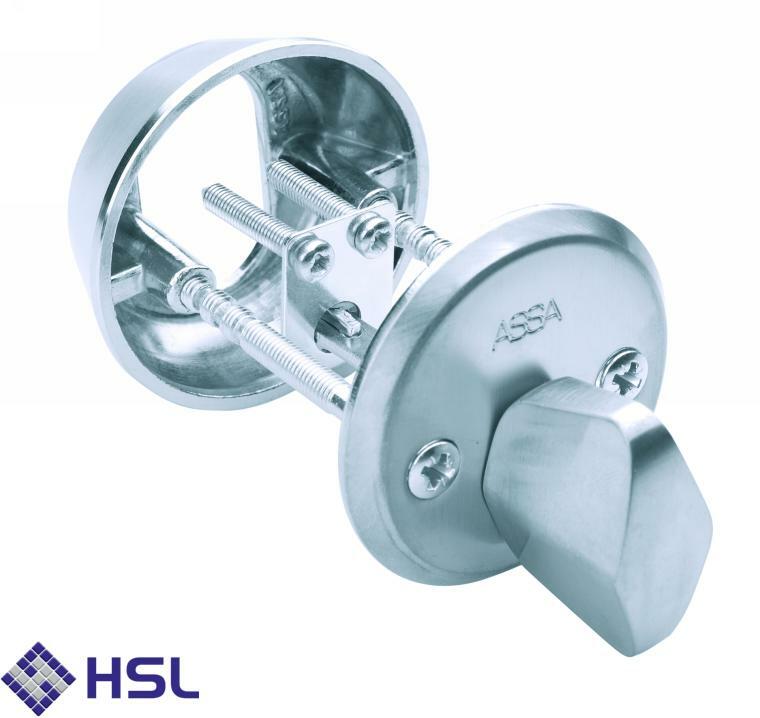 Locks for shops and entrance doors to private houses, industrial premises, offices or for any situation where a key operated deadlock is required plus a latch and lever handles. 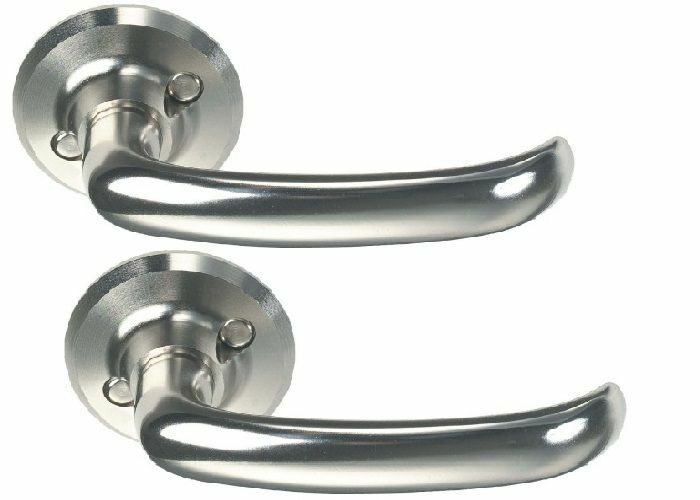 6640 Unsprung Lever handle set in satin chrome. Sprung handles of solid brass for general and heavy use. 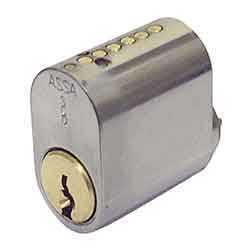 256 Accessory kit required when using Assa modular lock cases and cylinders. External 13mm cylinder ring and internal thumb turn. Six pin tumblers incorporating anti-picking features. Heavy duty keys made from hard-wearing nickel silver.